Go Inside the Longest GoT Episode Ever — Making Game of Thrones " "
Missing Game of Thrones already? Go behind the scenes of all seven episodes of Season 7 now with The Game Revealed. Check out the first episode, The Game Revealed: Episode 1 now — no HBO subscription required — then head to HBO NOW for the rest. Already caught up? Find out what you’ll discover in Episode 7 below. From massive reunions to gut-wrenching last words, the final episode walks fans through the meeting at the dragonpit, dressing rival queens, unleashing a wight, Littlefinger’s undoing, and taking down the Wall with a new twist on dragonfire. You’ll get access to never-before-seen interviews and footage, and incredible conceptual paintings. 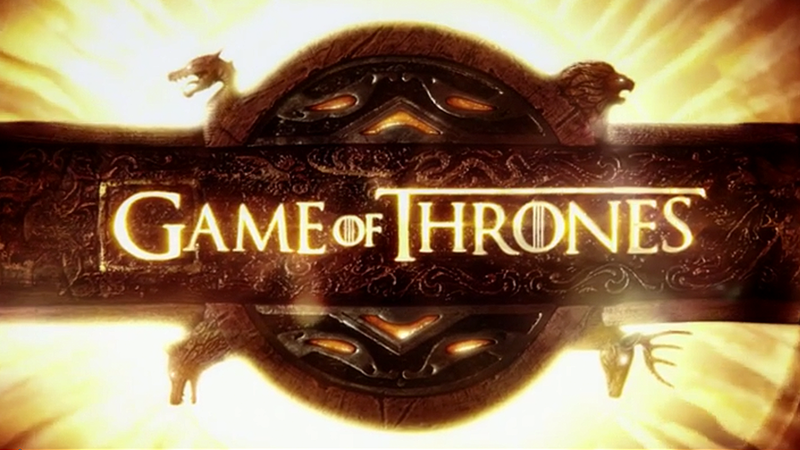 Featuring commentary from co-creators David Benioff and D.B. Weiss, director Jeremy Podeswa, costume designer Michele Clapton and actors Lena Headey (Cersei Lannister) Emilia Clarke (Daenerys Targaryen), Kit Harington (Jon Snow), Maisie Williams (Arya Stark), Sophie Turner (Sansa Stark), Aidan Gillen (Littlefinger), Gwendoline Christie (Brienne of Tarth) and more, The Game Revealed: Episode 7 takes on the challenge of going inside Game of Thrones’ longest episode ever. Watch a clip from The Game Revealed: Episode 7, the watch the full piece on HBO NOW.